The apartment location was ideal for what we needed. It was spacious, clean and bright in the apartment with lovely good quality furniture and appliances. The price was excellent for what we were provided with. The information sent before arrival was very useful and all communication I made with the company beforehand was dealt with promptly and in a very friendly manner. The living area was great. Very comfortable place. appartement spacieux, très propre, certainement rénové récemment. The Maelor - Berwyn House This rating is a reflection of how the property compares to the industry standard when it comes to price, facilities and services available. It's based on a self-evaluation by the property. Use this rating to help choose your stay! One of our best sellers in Wrexham! Located a 5-minute walk from Wrexham train station, The Maelor - Berwyn House offers self-catering accommodations in Wrexham with free Wi-Fi. The apartment features a fully equipped kitchen, a dining and living area, separate bedrooms and bathrooms, a flat-screen smart TV and underfloor heating. The Maelor - Berwyn House is 5 mi from Caergwrle Castle. Liverpool John Lennon Airport is 21 mi away. When would you like to stay at The Maelor - Berwyn House? This second-floor apartment has a seating area, tumble dryer and oven. Public parking is available at a location nearby (reservation is not possible) and costs GBP 3 per day. Situated in Wrexham High Street, the brand new Berwyn House apartments provide comfortable living space right in the heart of Wrexham, with close proximity to Chester and North Wales. A 5 minute walk from Wrexham Central Train station with free Wi-Fi. The Maelor is on the second floor of Berwyn House and has everything you will require for a comfortable and enjoyable stay with us. A new conversion the apartment boasts a fully equipped kitchen, a dining and living area, separate bedrooms and bathrooms, a flat-screen smart TV, free Wifi and a wide range of restaurants, shops and bars on the doorstep. The apartment has underfloor heating, high speed Wifi and Smart TV. All bedrooms can be set as a kingsize double or twin singles which together with the large sofa bed mean it can accommodate up to six people in comfort. Each of our properties has a guest management tablet allowing you to manage your stay, view features of the property, local amenities, order takeaways, make reservations and other services to add value to your visit. 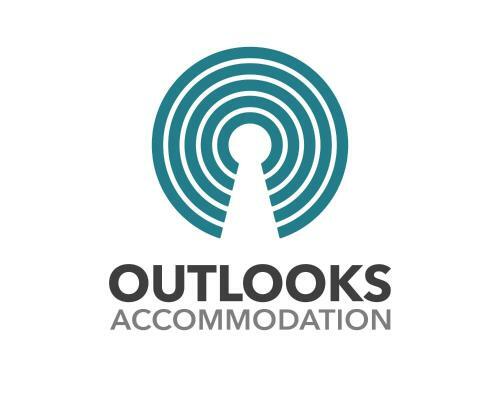 Outlooks Accommodation has developed a reputation as a market leader offering outstanding value and quality in the Serviced Accommodation sector. Our properties are all individually selected to provide flexible short and long term accommodation for both business and leisure travellers. This property has one of the best rated locations in Wrexham and North Wales. Wrexham is a large busy market town and is a fantastic location if visiting locally, Chester or the North Wales Coast. Wrexham is a 15 minute drive from the historic English city of Chester and approximately 45 minutes from Liverpool and Shrewsbury, with Snowdonia, Llandudno, Colwyn Bay less than 1 hour away. Wrexham offers many activities including Walking Trails, Shopping Centres, Theatres, Night Life and has regular direct buses and trains to Chester, the thriving Roman City. North Wales holds a range of places to visit including the 500ft high zip wire at Zipworld, the world acclaimed Chester Zoo, a day watching racing at Chester or Bangor-On-Dee or a historic visit to Erddig Hall. Glyndwr University is approximately one mile from the apartment, with Wrexham Industrial Estate and HMP Berwyn within two miles, and Chester Business Park less than 15 minutes away. We speak your language! House Rules The Maelor - Berwyn House takes special requests – add in the next step! The Maelor - Berwyn House accepts these cards and reserves the right to temporarily hold an amount prior to arrival. Please note a rental contract is required to be signed electronically before the guest checks-in to the property. A damage deposit of GBP 100 is required upon arrival – that's about 130.49USD. This deposit is fully refundable at check-out as long as there's been no damage to the property. Please inform The Maelor - Berwyn House of your expected arrival time in advance. You can use the Special Requests box when booking, or contact the property directly using the contact details in your confirmation. The internet was iffy The hot water tap in the kitchen didn’t work The cooker s numbers had worn away The amount of stairs we had to climb as hard to let people know beforehand. The under floor heating by the sofa got dangerously hot, and could not be walked on. There was no bedding provided for the sofa bed, so although we paid for accommodation suitable for 5, it was only suitable for 4. There was a very strong smell of tobacco smoke in the buildings stair well which was very unpleasant. The only downside really was the other apartments cooking something really smelly and stank out the halls and entrance all evening. Upon arrival we were greeted by two people delivering a new shower screen; my partner aided opening the door for them. They advised that someone had gone through the shower screen last night and they were replacing it. As if this didn't raise our eyebrows initially, they then went onto tell us about the prostitute issues Outlook Accommodations had been having! What are we arriving to we thought. Then we got into our apartment. I have video footage and pictures of the absolute disgrace of this place. Five star advertising, five star pricing..........sold a Rolls Royce and purchase a Fiat!!!!! It was not clean, it was kitted out with Ikea products, there was damage in several places, no blinds at hallway windows, the double bedroom was two single beds pushed together which made sleeping uncomfortable, the bedding sheet had stains on it, the sofa had food bits on it, the inside wall of the kitchen window had bird muck on it, the cups had scum marks still around the bottom of them, the bathroom was cringe worthy unclean, the stairwell was like social housing communal entrance - it was utterly like student accommodation in a rough part town. We felt unsafe and if I hadn't have been 100 mile away from home, I would have got in the car and driven home. Due to not having blinds in the hallway, you couldn't walk from the bedroom to the bathroom without feeling looked in upon. 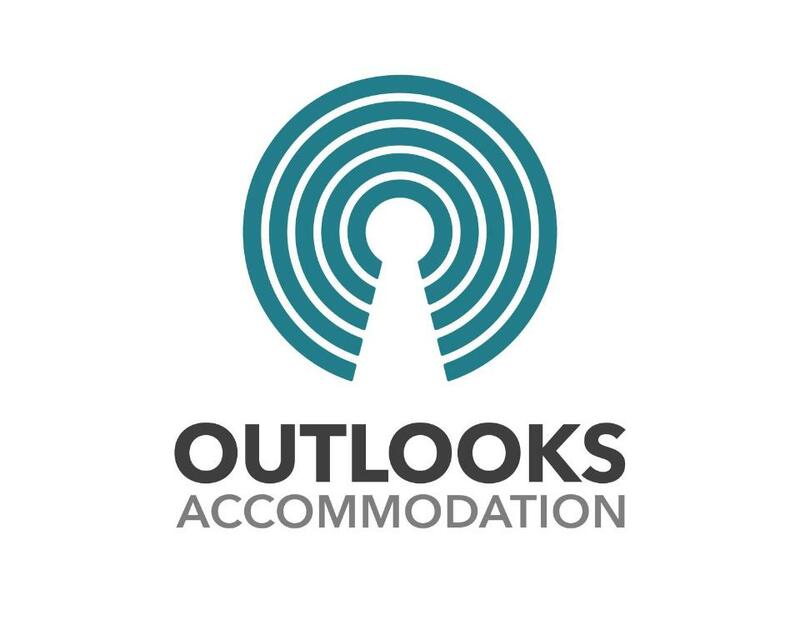 I have a standard that I apply when going away abroad or in the UK, that if somewhere is clean it is a decent baseline; however, I have never stayed anywhere so unclean in my entire life and I would never in a million years recommend this place to anyone. Disgusted is an understatement!!! Happy to share video clips and pictures. Bed and pillows were a little uncomfortable. Parking was a bit of a walk away. We had not been made aware of how many flights of stairs there were to the apartment that we booked, which was not great for my friend who has a very bad back. The apartment was also very hot. One fan was provided but I think it would be useful to have one per bedroom as we had to fight over it leading to one room not sleeping well. There is also nowhere to dry wet towels apart from a tiny rail in the bathroom which isn’t wide enough for a hand towel let alone a bath towel! More toilet paper should also be provided for an apartment housing four adults. The original advert I booked through on booking.com also stated that there was parking at the apartment, which we later found out was not true and we had to pay to park down the road. Very dirty nothing like pictures , lots of damages to property entrance hall and stairs discussing dirty walls covered in dirts marks and it smelt , would not recommend at all very disappointed I was embarrested for my work colleague as I booked it , I told them it was 5* haha wasn’t even near !! the warm water providing. It is poor.